The Raspberry Pi 2, a single board computer with an average performance of 6x that of the original Raspberry Pi! 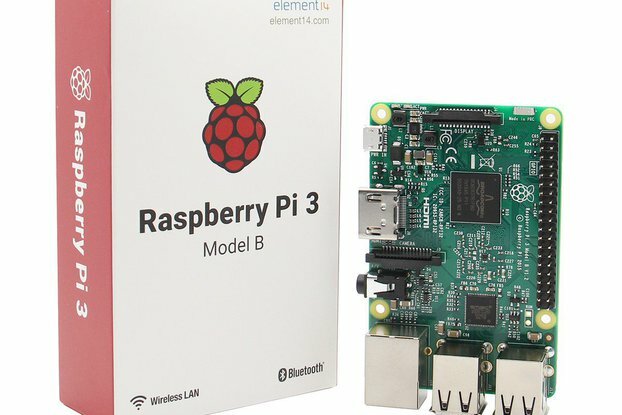 This is the Raspberry Pi 2, the single board computer with a boost in performance. 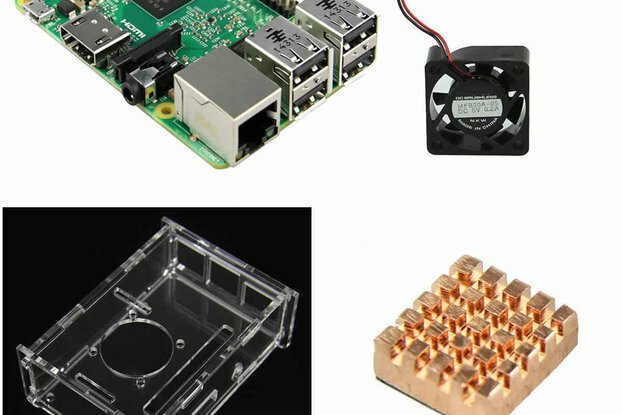 According to the Raspberry Pi Foundation, it boasts an average performance six times that of the original Raspberry Pi. This is achieved through a quad-core 900MHz ARM-A7 CPU and a full gigabyte of RAM. 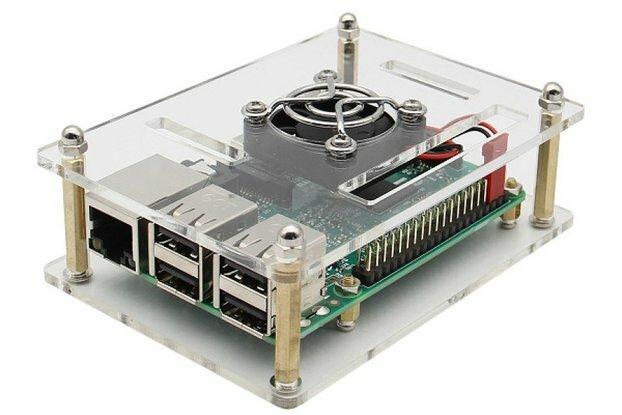 Like its predecessor the Rasberry Pi B+, it provides 40 GPIO pins, 4 USB ports, an Ethernet port, HDMI output and stereo audio output. 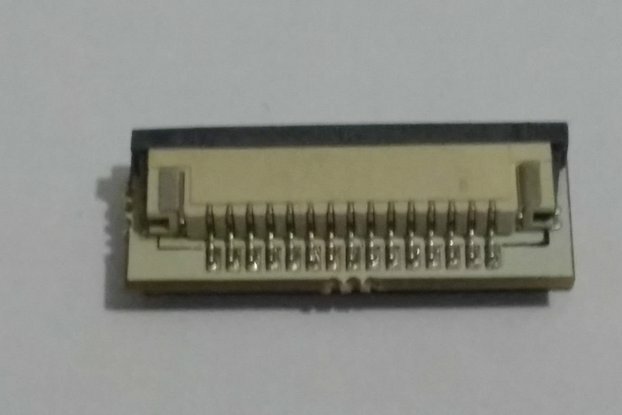 To get started, you only need a microSD card loaded with the OS of your choice, a micro USB power supply and whatever peripherals you want, such as an HDMI screen, Ethernet connection, mouse, and keyboard. 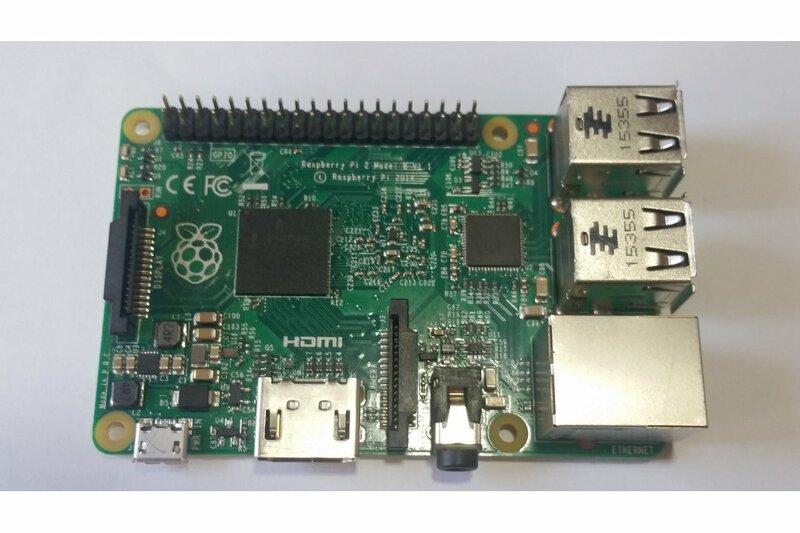 From there, you can delve into the world of possibilities the Raspberry Pi 2 offers!